When you move to a new home, there’s a lot of work involved. Movers have experience moving people from residences, but the rules involved vary from client to client and there are far fewer rules to deal with. Commercial movers have bigger challenges, more rules to deal with, but a lot more consistency to each project. Next Door Relocators, office movers in Marietta, GA, would like to explain some of the differences between the two types of movers. 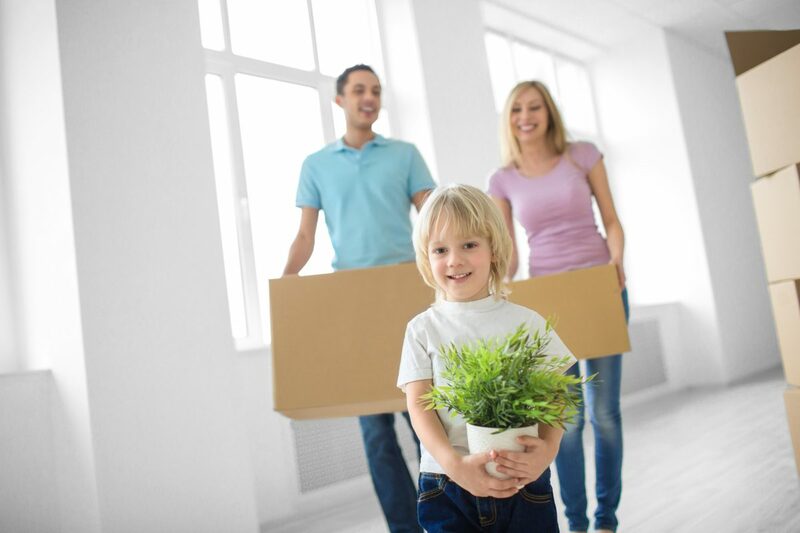 With residential movers, there is generally a head of household—the one who signed the moving contract and paid for the move—for movers to deal with. Movers will expect that everything will be truck-ready on moving day. Although moving companies will provide boxes to the private parties moving, there will mostly likely be a surprising variety of boxes and storage containers they will have to deal with. As far as schedules and deadlines, residential movers will operate far less strictly. A commercial move is an entirely different project than a residential one. Commercial movers will expect to deal with a company liaison who will work together with an account representative from start to finish. There will be many aspects of the move to be planned and approved. For example, use of elevators will need to be scheduled and approved by building managements. Moving company representatives can also help with designing floor plans for the new offices. They will remove office furniture, transport it, and set it up according to the agreed-upon floor plan. The moving company will provide standard boxes for the move in order that movers can more easily manage and so that moving vans can be packed economically. The moving company will also be very experienced and have the appropriate moving equipment to transport furniture without damaging it. Unlike residential movers, commercial movers will install your office furniture, such as cubicles and other modular furniture, so that office personnel don’t have to deal with it. Schedules and deadlines will be a big factor when it comes to commercial movers. Commercial movers are experienced with following schedules and meeting deadlines. Overall, a commercial move is much more complicated and sophisticated than a residential one. Keep these differences in mind when you need commercial moving services in Marietta, GA. Corporate movers are experienced with what’s involved in a corporate move. When you need to relocate your business, you can count on these professionals to do it right. previousHow Do Moving Companies Move You?